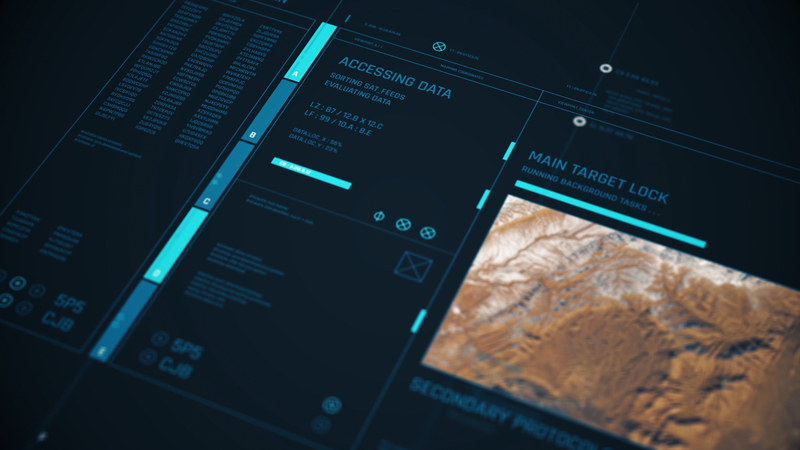 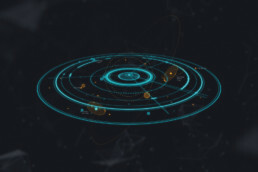 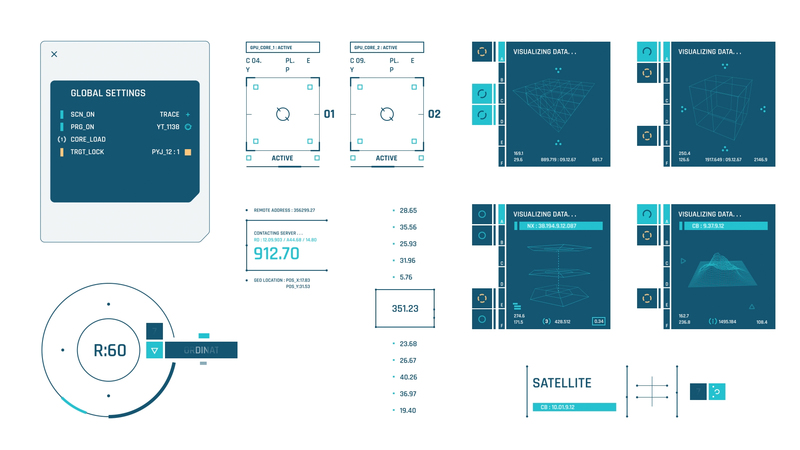 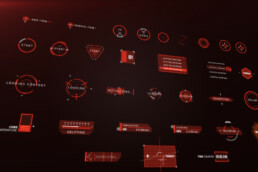 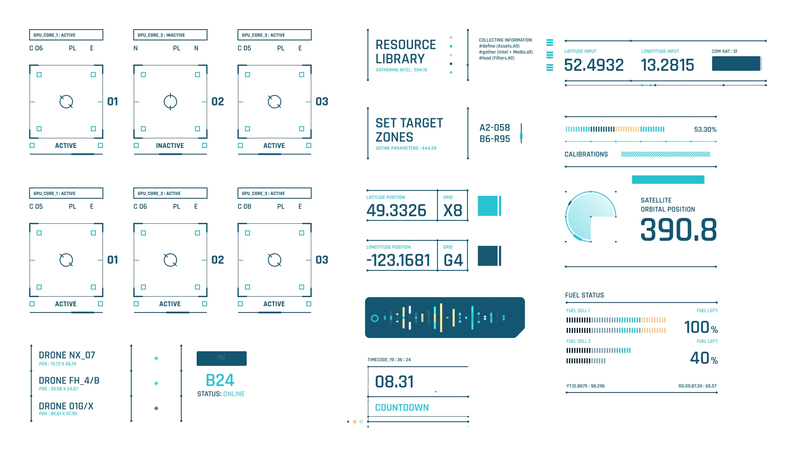 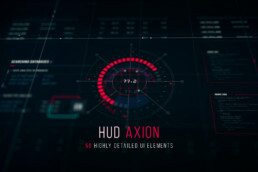 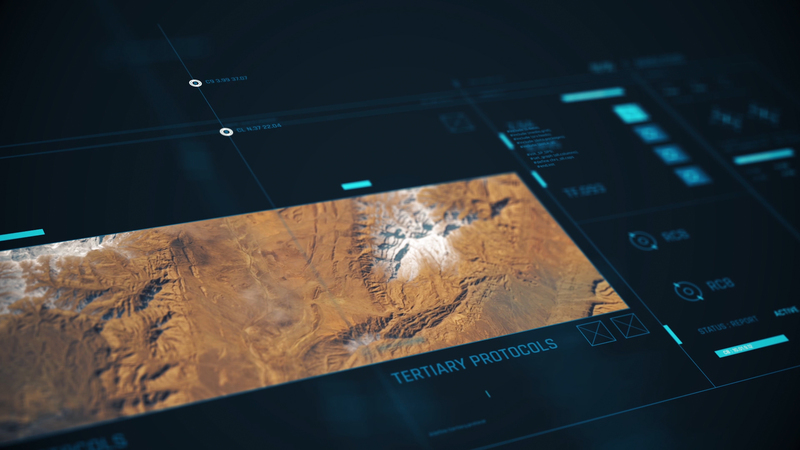 “HUD – Framework” is a 4K After Effects project that contains over 200 highly detailed UI elements that can be used individually or combined with one another to create amazing designs, data visualization, charts, graphs, etc. 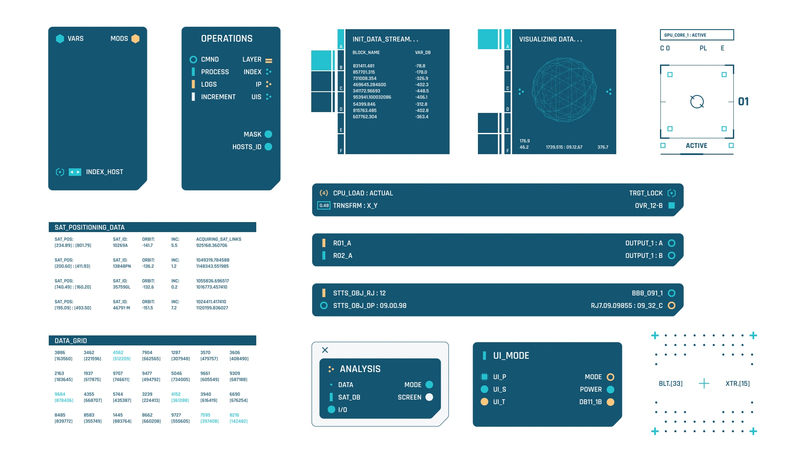 The overall design was based on node layout. 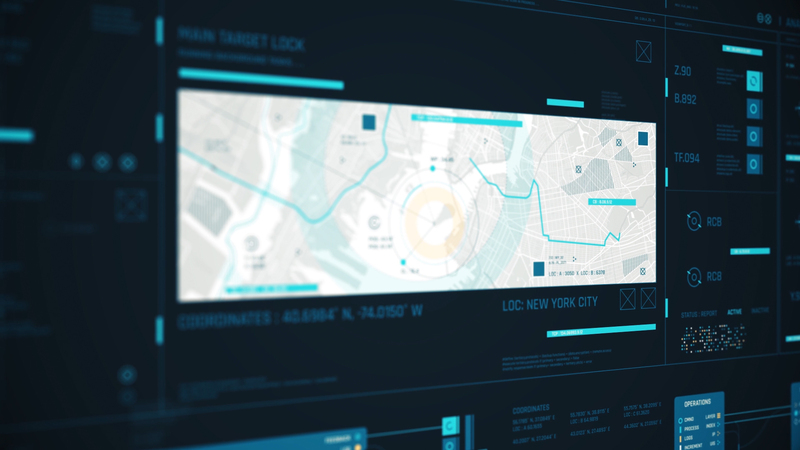 Each graphic was designed from scratch using Adobe Illustrator. 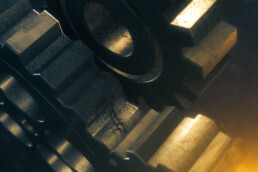 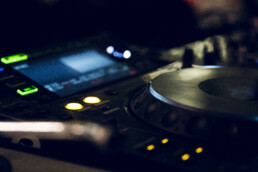 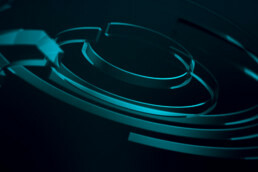 Adobe After Effects and Cinema 4D were used for the animation.